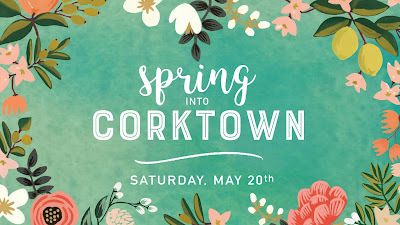 Erin Gavle, owner of Eldorado General Store teamed up with The Corktown Business Association to bring a new event called Spring into Corktown to the city this Saturday, May 20th. The day long event will feature an array of activities including some fun ways to give back to the city and to get a free workout. The day will kick off at 9 a.m. with Motor City Makeover clean up of Roosevelt park. Volunteers that come out to help beautiful the space will be treated to complimentary bagels from Detroit Institute of Bagels and they will be entered to win a raffle prize. Then at 11 a.m. everyone is invited to 14th Street and Michigan Ave. for the unveiling of a new statue that will honor the spirit of Michigan Veterans and become a permanent part of Corktown. Next up, everyone is invited to experience free fitness classes at Dean Savage Memorial Park. 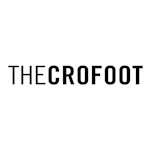 There will be a series of class from noon to 3 p.m., Each class is a hour log and the lineup for the day will be Citizen Yoga from noon to one pm, True Body Fitness from 1 p.m. till 2 p.m. and Detroit’s Morning Beats Dance from 2 p.m. till 3 p.m. There will also be a kids' center at Bagley and Trumbull next to The Farmer’s Hand that will run from 1 p.m. till 5 p.m. The kid center will have a variety of activities face painting, crafts, and food! 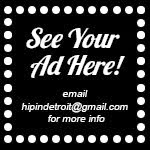 Detroiters are also encouraged to come out at shop Corktown Detroit. 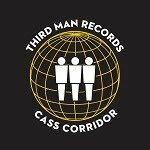 A shuttle will be running throughout the neighborhood giving complimentary tours and making stops at a bunch of local businesses including Dean Savage Park, Detroit Artifactry, Detroit Athletic Company, Eldorado General Store, The Farmer's Hand, Hello Records . Mama Coo's Boutique, Metropolis Cycles and Roosevelt Park. The complimentary shuttle will run from noon till 5 p.m. 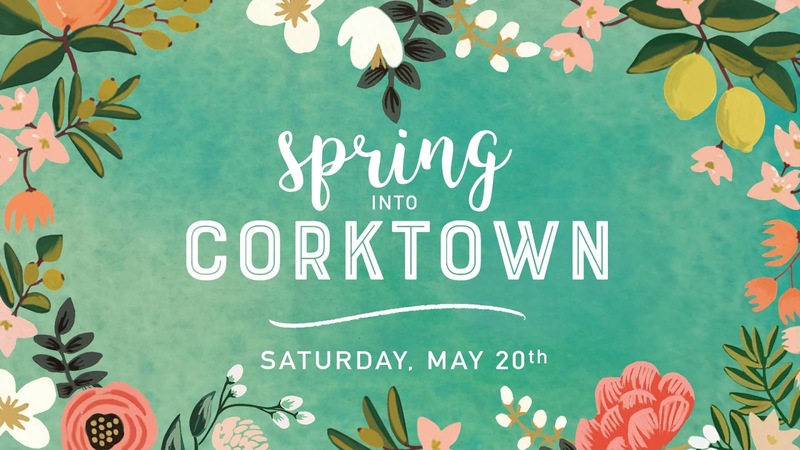 This is a fun way to check out all the cool new things happening in Corktown, to do some volunteer work, and to get some shopping in! To learn more about the event visit here!